Audubon - 1620 Sq. Ft.
Montego - 1753 Sq. Ft. Sand Hill Crane - 1909 Sq. Ft.
Terraza - 1960 Sq. Ft.
Poinciana - 1972 Sq. Ft.
Banyan Deluxe - 2231 Sq. Ft.
Osprey - 2333 Sq. 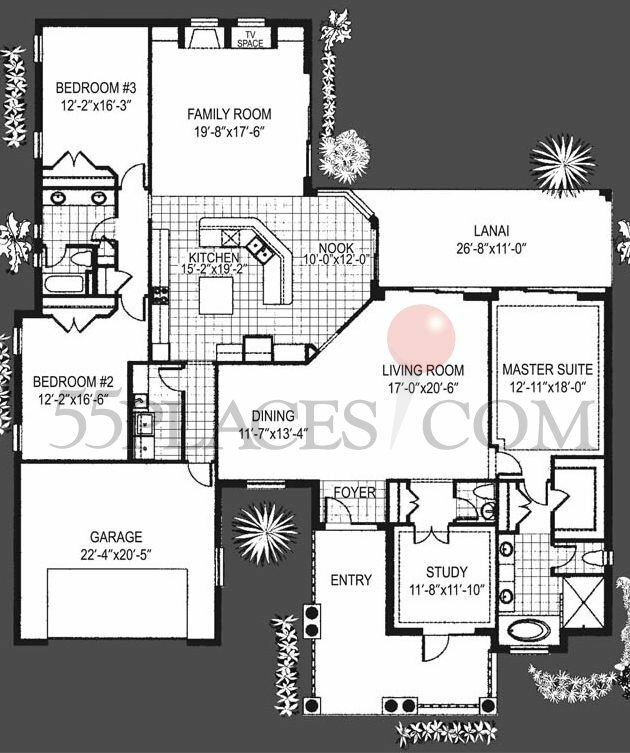 Ft.
Aspen - 2345 Sq. Ft.
Rosewood - 1901 Sq. Ft.
Nightingale - 2083 Sq. Ft.
Salerno - 2182 Sq. Ft.
Aurora - 2487 Sq. Ft.
Royal Palm - 2576 Sq. Ft. Preserve - 2682 Sq. Ft.
Hisbiscus - 2703 Sq. Ft.
Orchid - 2748 Sq. Ft.
Grand Cypress - 2947 Sq. Ft.
Portofino - 3060 Sq. Ft.
Oakmont - 3065 Sq. Ft.